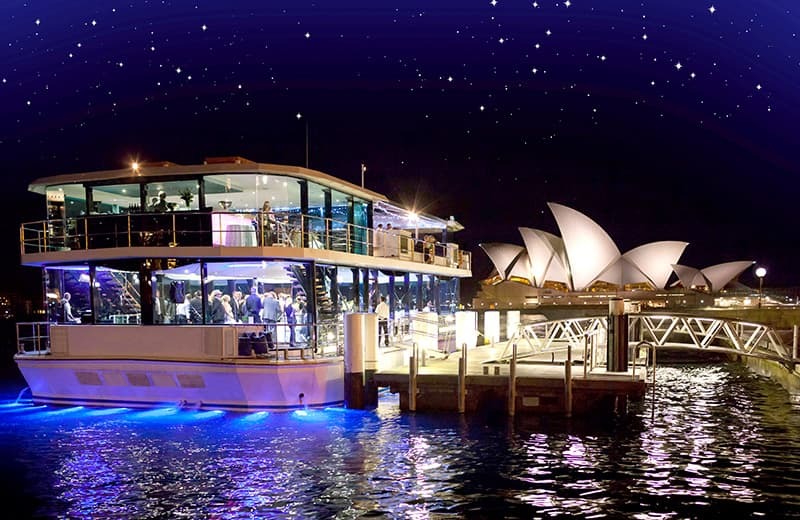 Half Price Deal on A Premium Sydney Harbour Dinner Cruise! 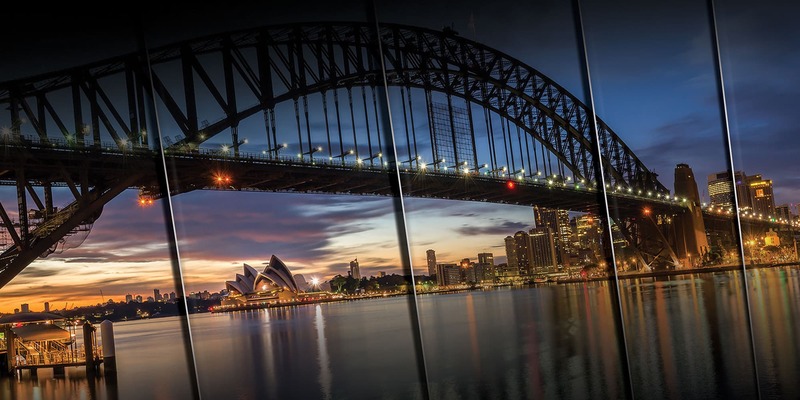 Australian Cruise Group, Sydney's premier cruise operator since 1987, proudly presents Clearview Cruises. Our fleet of luxury glass boats offer premium dinner cruises with 360° views of Sydney Harbour, epitomising the pinnacle of harbour dining. 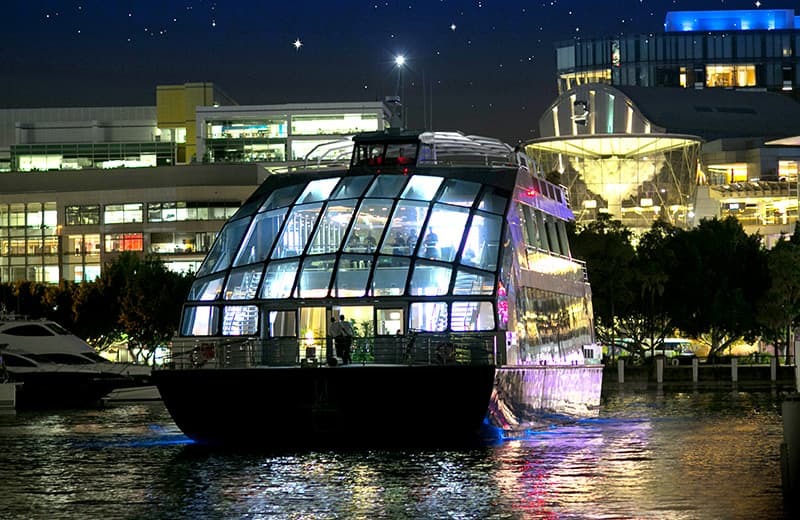 Our exclusive dinner cruise experiences are designed to cater to the most discerning audience in an environment of absolute luxury, with a unique dining menu & inclusion of select premium beverages. In order to ensure the decorum of our dining cruises, guests below the age of 18 (including infants) are not allowed on our glass boats. Our LGBT-friendly cruises guarantee that every guest is treated with utmost respect, and is offered impeccable service at every touch point. Come on board Clearview Cruises and enjoy the true hospitality of our exceptional crew, combined with a dining experience that cannot be rivalled by any!